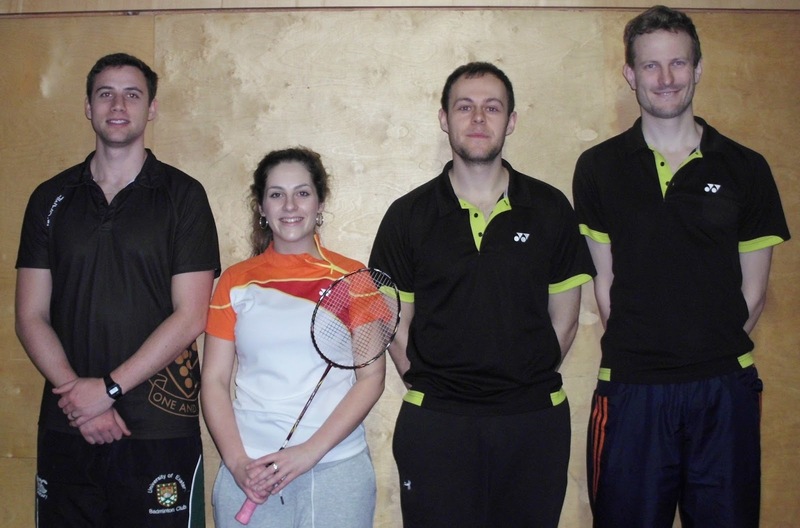 The final weekend of Badminton England’s senior county championship season saw the top Cornish players travel to Cheltenham and Gloucester to take on Gloucestershire, Oxfordshire and Guernsey, and seek to maintain their position in Division 3. 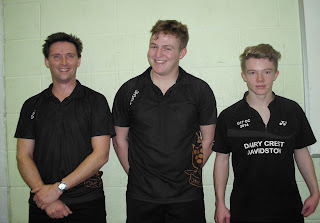 After an early start, first up for the team in Cheltenham were Gloucestershire, and the Sillifant brothers, Tyler and Liam, gave Cornwall an excellent start with wins in the opening men’s singles, followed up by another emphatic victory by James Whetter in the 3rd singles slot. The girls were not to be outdone, and both Amy Polglase and Vicki Thomas secured victories to give Cornwall an amazing 5-0 start. The mens doubles began with a tough match for number 1 pair Ross Lashbrook and Richard Townsend, who found the top Gloucester pair just too hard to handle, and Cornwall’s Guy Michell and James Whetter also lost out after going the distance of the maximum 3 ends in a closely fought game. 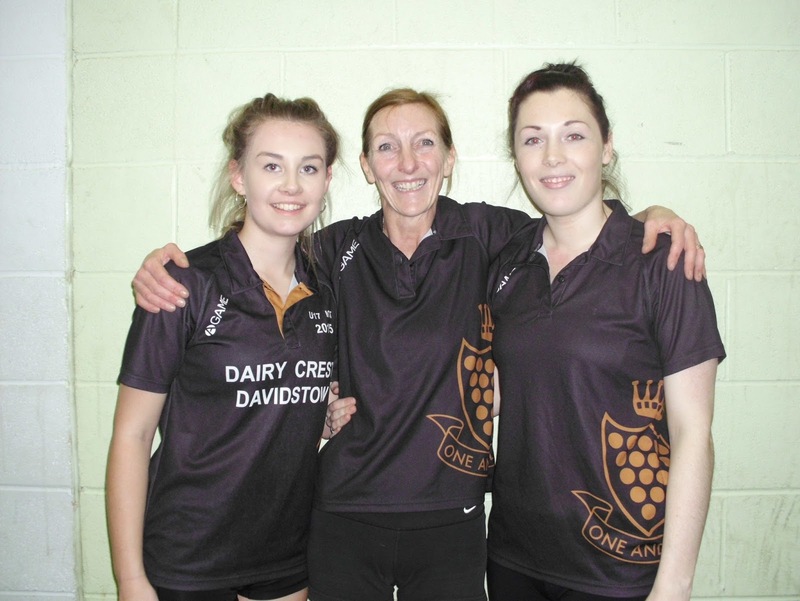 Things got better in the ladies when Jo Philp and Bronwen Wotton had a great win over the best Gloucester pair in two straight ends to secure the match for Cornwall, but Amy and Vicki lost out to the second duo after a hard fight, leaving the match at 6-3 going into the mixed doubles. The opening mixed was a see-sawing battle with 2 good pairs demonstrating tight net play, fantastic retrieving and powerful smashing to thrill the watching crowd. Finally, Ross and Bronwen triumphed over their very experienced opponents after 3 ends. Guy and Jo duly followed with a very comfortable victory in the second mixed, to make the overall match score a fine 8-3 to Cornwall. 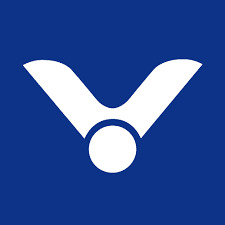 This set the team up for the next match against Oxfordshire, which began in the afternoon, and once again, young Tyler Sillifant took the number 1 men’s singles slot and again demonstrated his fitness, all round court play, and unflappability to beat a tough opponent. Liam Sillifant found the second singles a step too far and lost in two ends, although James Whetter successfully used all his experience to beat a younger player in two. Again the Cornish girls stepped up to the plate and both won in two, Amy Polglase again calmly converting her superiority, and Jo Philp powerfully using all the court to win the second singles. This time the men’s doubles was split, with Oxfordshire narrowly winning the first game after 3 exciting ends against Ross and Richard, who were unlucky to lose out 20-22 in the final end. 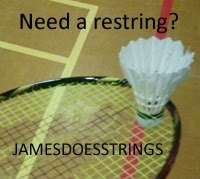 James and Guy also went the distance, but this time beat their opponents with precision and force in three ends. The ladies’ doubles both went to Cornwall and so the overall match was won. Despite losing the first end and very nearly the second, Jo and Bronwen dup deep and triumphed, and Amy and Vicki won a more comfortable victory against the second string pair. Both mixed games were tight affairs and both went to the maximum 3 ends, with Ross and Bronwen just losing out and Guy and Vicki having better fortune against the other Oxfordshire pair and winning to make the match result a very creditable 8-3 to Cornwall. After an overnight stay in Gloucester, the Cornish players were refreshed and eager to tackle the final match of the weekend against a strong Guernsey team, starting again with the singles games. This time, both Tyler and Liam, and Amy in the ladies’ singles, lost to more experienced opponents, although James did well to win his match after 3 ends, and Jo was too strong in her game for the Guernsey girl, giving Cornwall a 2-3 start. The doubles results were halved – in the men’s Ross and Richard were out muscled, but James and Guy won their game in two ends, and although Amy and Vicki lost, Jo and Bronwen made it 3 excellent victories in a row by winning their ladies in 3 skilful ends. The match came down to the mixed results, Guernsey only needing one more to win the match, and Cornwall needing to take both – Guy and Vicki set up the nail biting finish by easily winning their mixed to leave all Cornish hopes resting on Ross and Bronwen. Their game swung wildly, with the Cornwall pair easily taking the first and the Guernsey pair the second end, unfortunately the third end saw the Guernsey pair pull away and win, to give them the overall match 6-5, in what was a thrilling encounter between two evenly matched teams. So the weekend finished and the Cornwall players can be very proud of their performances this weekend and throughout the season in this division, played to a high standard with a wide range of experience and top skills, alongside excellent team spirit. Tyler Sillifant, Liam Sillifant, James Whetter, Guy Michell, Ross Lashbrook, Richard Townsend, Amy Polglase, Jo Philp, Bronwen Wotton, Vicki Thomas.